Nearly all homeowners are familiar with and aware of the need for home insurance. Title insurance, however, is often overlooked in the buying and selling processes. Title insurance can be very helpful to have during a home transaction, because it protects the new owners from any missteps in the transaction process. 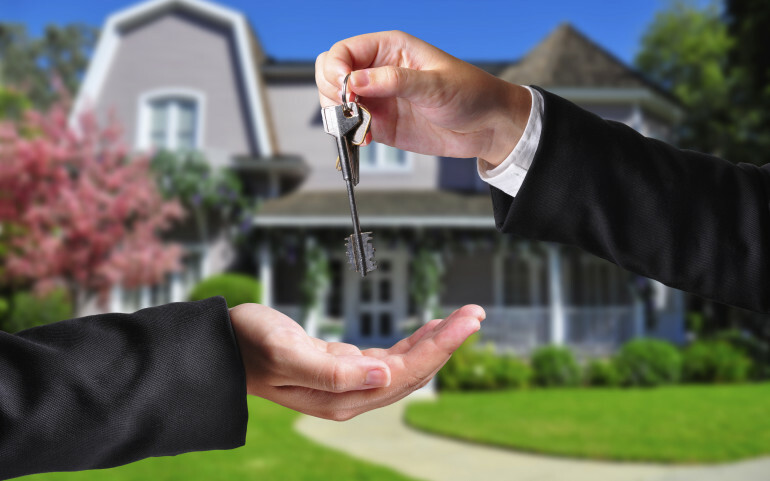 Essentially, title insurance protects the new owner from things that happened even before the title was issued to the current property owner, but does not cover things that happen after the title is issued. Though this type of insurance is very specific in what it covers, after your insurer conducts some research, the process of acquiring a title insurance policy is usually very simple. Your issuer will conduct a search to look for any issues with the property and previous title, including: incorrect names on the title, improper vesting, incorrect notary acknowledgements, outstanding mortgages, tax liens, court judgments, and easements. Your insurer will want to fix any issues that they find before moving forward, because a clear title significantly lowers the risk of claims being filed. Not only does this simple insurer’s search mean that title insurance fees are typically a relatively low and one-time, but it also means that individuals seeking to acquire a title are aware of any underlying issues with the property. If there are issues that cannot be resolved, it may be a sign that a particular property is not a smart investment. Despite the hard work your insurer will put into researching a title, issues may still come to the surface down the road. Fraud or forgery in the case of important documents, power of attorney, mortgages or satisfactions, or releases of mortgages can pose serious problems to a title transaction. Fraud can be committed strategically or unintentionally, usually in the case of inheritance, divorce, spousal death, dealing with minors, incompetence, or undisclosed heirs. 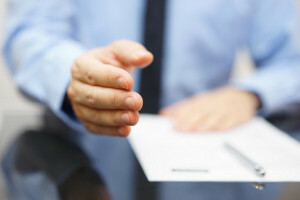 Other unintentional issues that can threaten the legitimacy of a title transaction are errors and omissions in transcriptions, failure to preserve original instruments, incorrect indexing, lack of authority of notary, inadequate descriptions, incorrect interpretations of wills, and invalid tax titles. In some rare cases issues cannot be resolved, resulting in financial loss and possibly preventing the sale of a title indefinitely. There are two types of title insurance, each with their own benefits. An owner’s policy protects the buyer, while a loan policy will protect the lender if any issues with the title arise. Other than protection from title-related issues, title insurance can also offer protection in the case of zoning or subdivision violations and restrictions, damage to the home due to someone’s easement rights, and interested parties refusing to buy land because of a neighbor’s structures. In any case, it is best to consult an experienced title insurer to evaluate your unique situation before embarking on the title exchange and property buying processes. Infinity Abstract & Title is your local attorney-owned, 100% compliant title company, proudly serving Tampa Bay and the entire state of Florida. For more information on title services and news, visit http://infinityabstracttitle.com today!